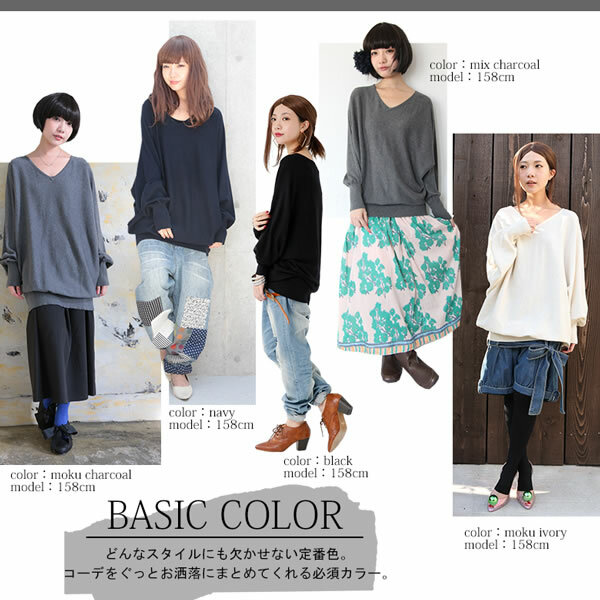 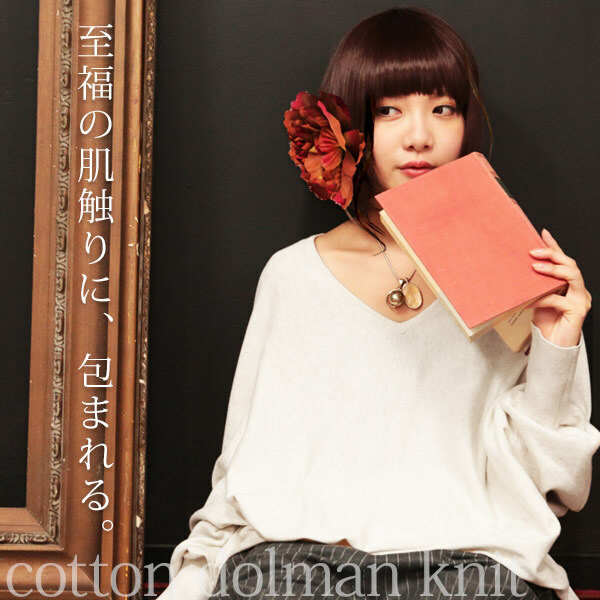 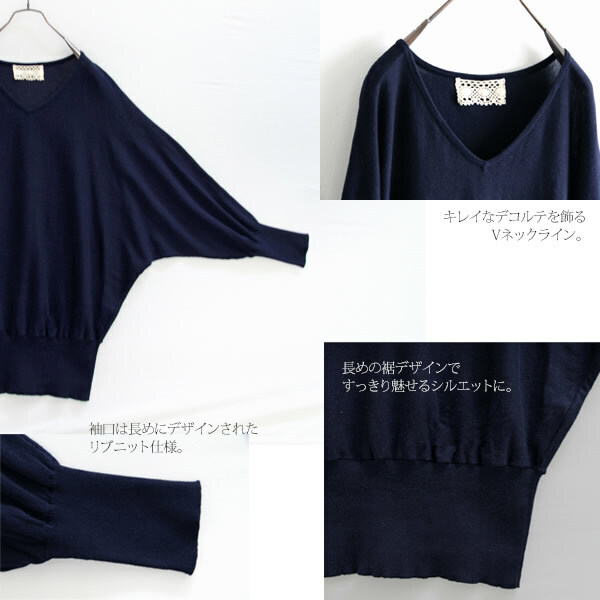 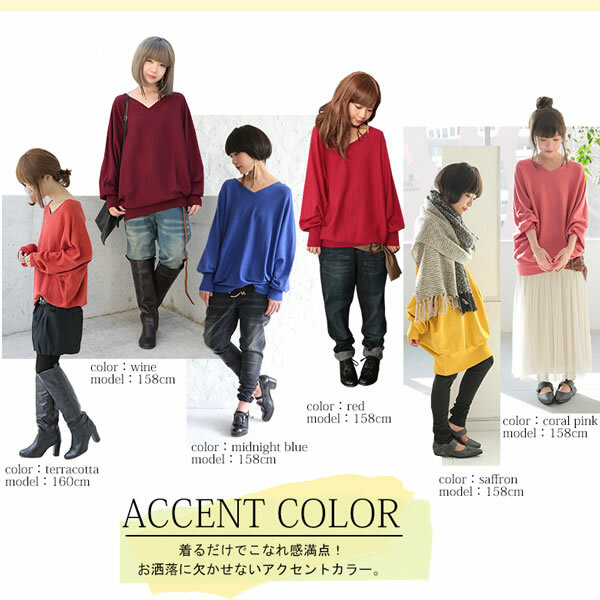 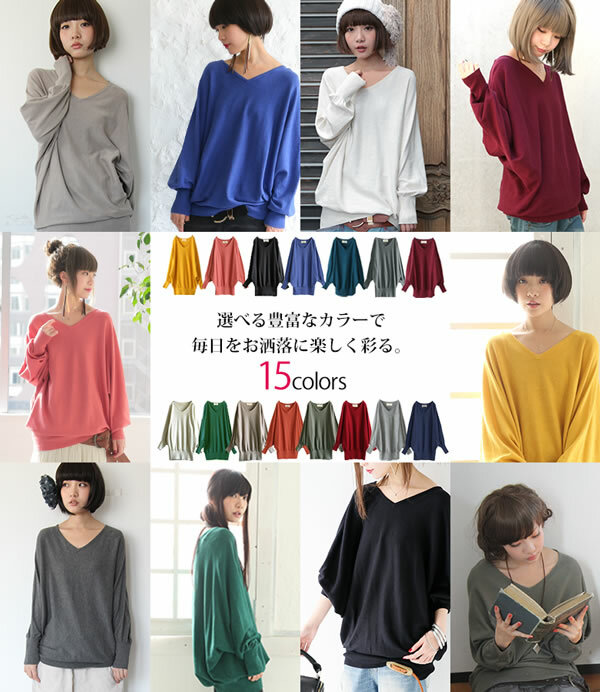 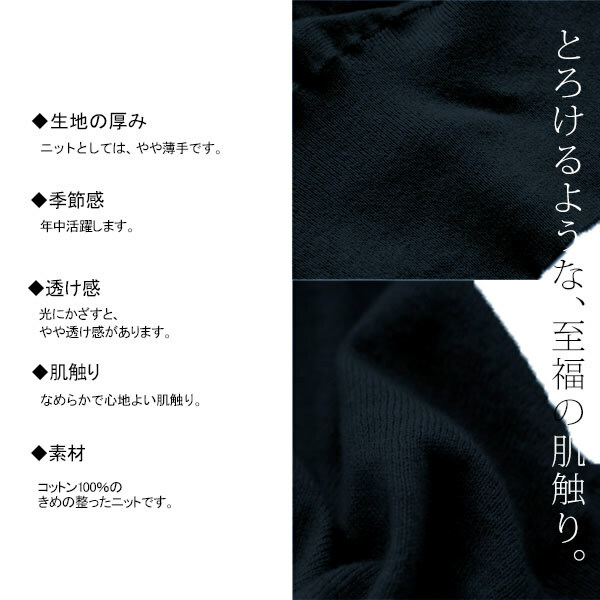 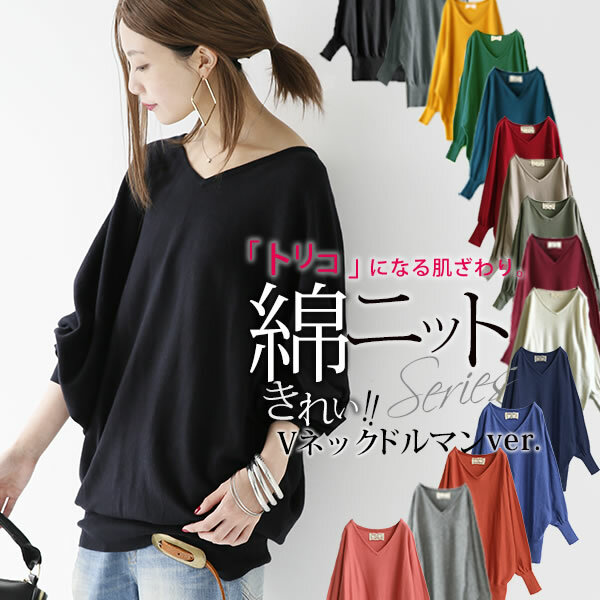 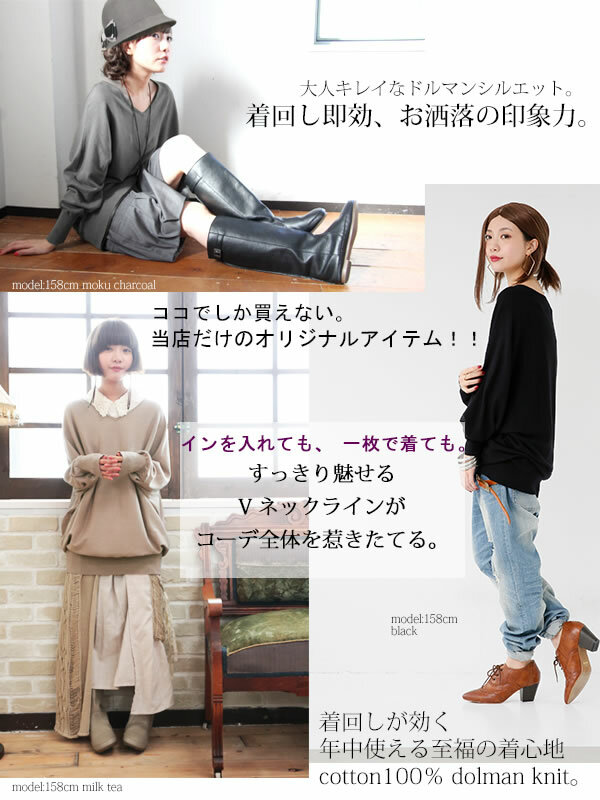 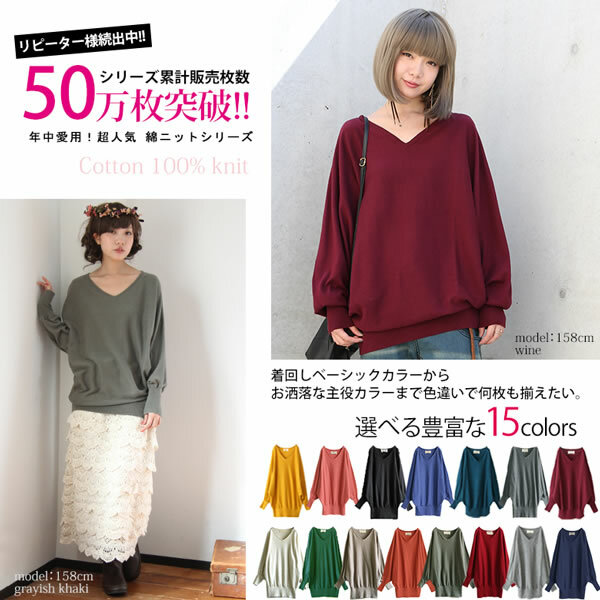 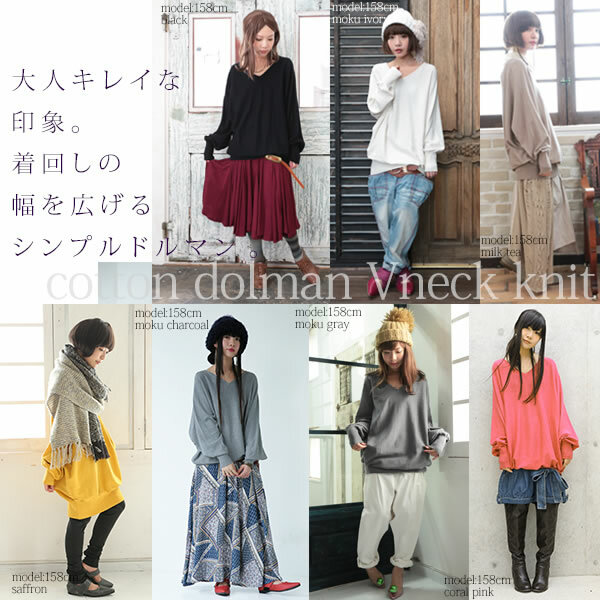 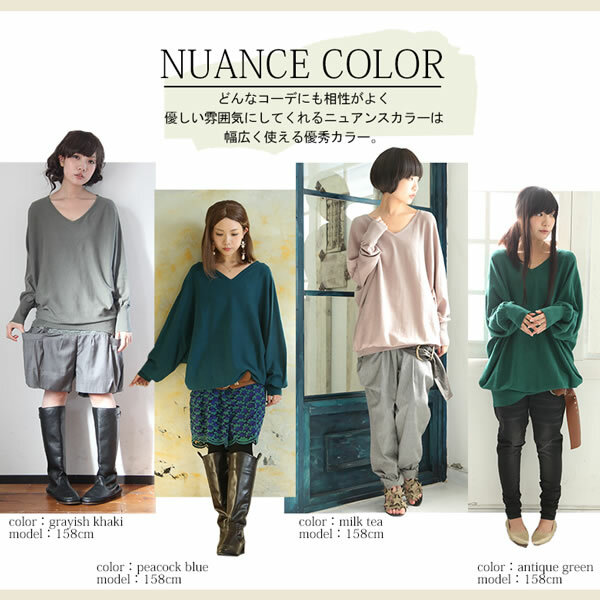 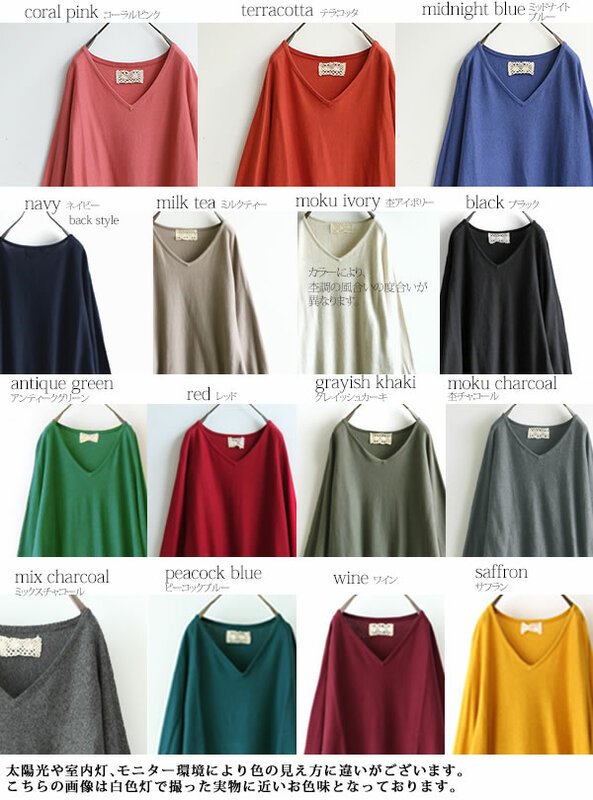 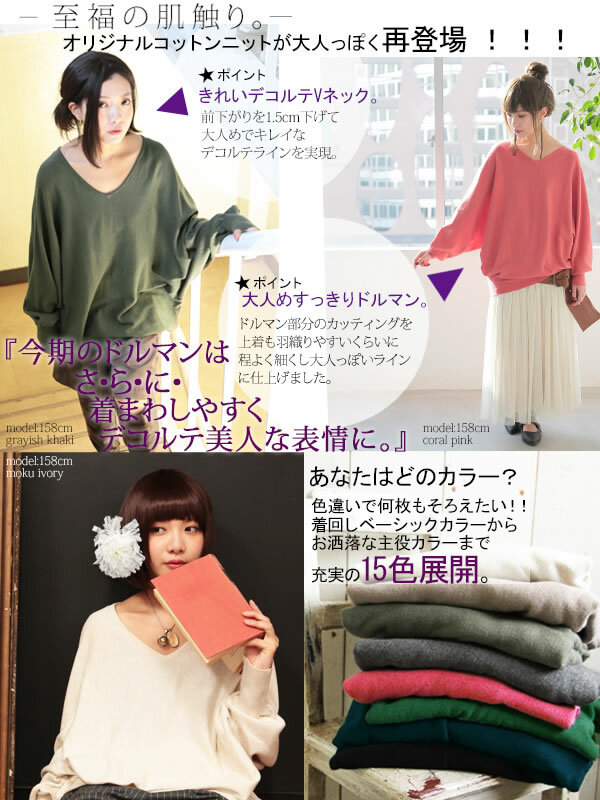 Rakuten first place ★ V neck knit! 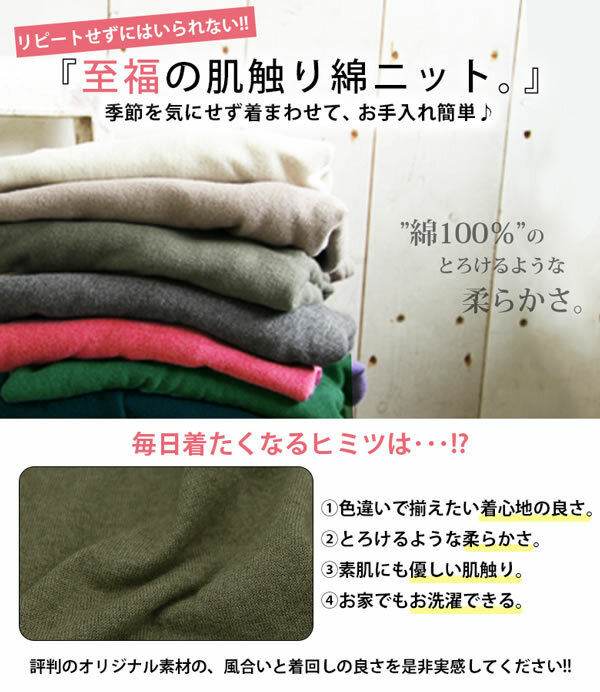 The length became around 15cm in a knee. 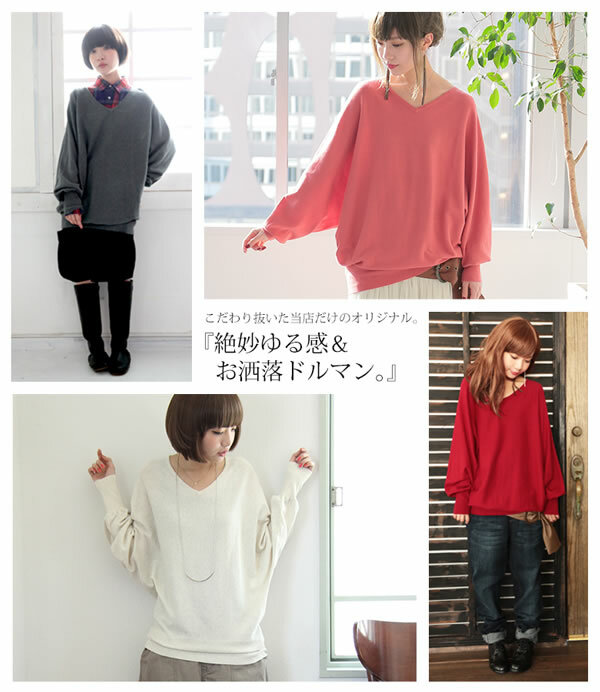 The feeling that I wore had width of the body to spare, but was able to wear it like a girl cutely. 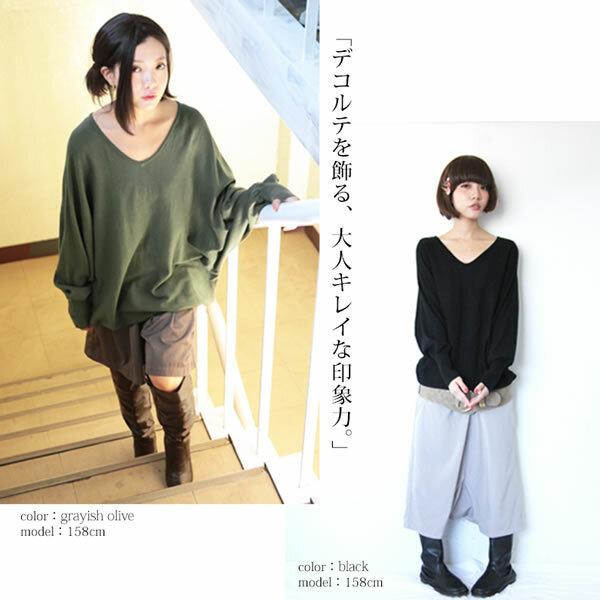 The length became the thigh middle. 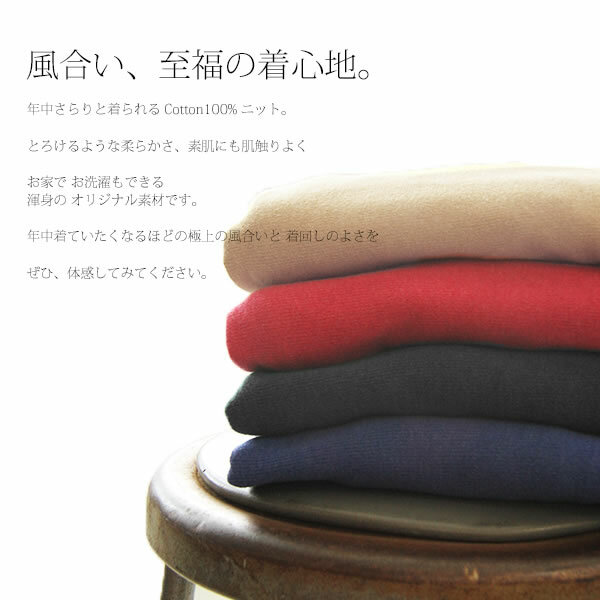 Width of the body could afford and was able to wear the feeling that I wore with a feeling of relaxation splendidly. 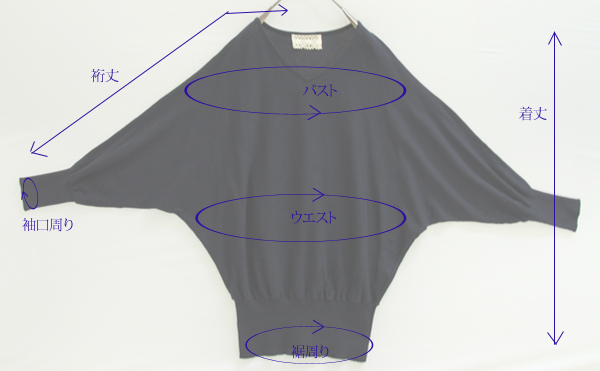 The length became the top from the thigh middle. 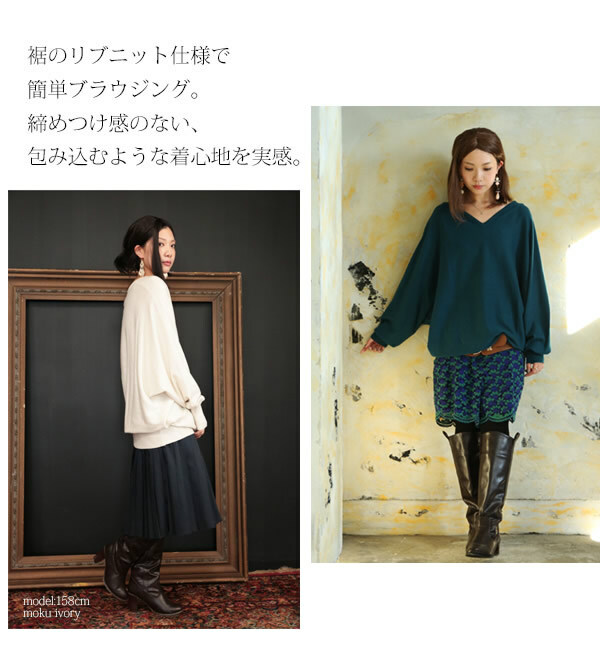 Width of the body could afford and there was a rough feeling without a formal feeling and was able to wear the feeling that I wore splendidly.